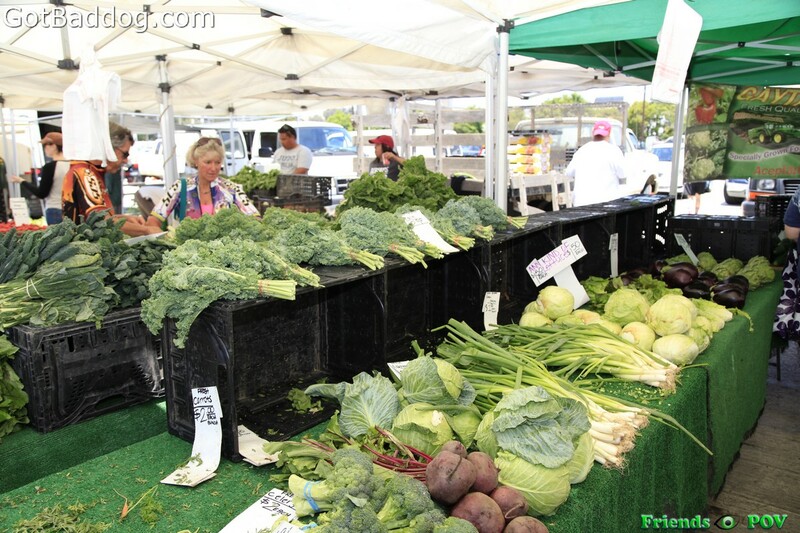 There has been a lot of healthy activity in our household lately, and not just Tanya’s miraculous change in her well-being; we have also recently released a book of juicing recipes, “Faces of Juicing, Visual Juicing Recipes.” When the book was released Tanya suggested that she wanted to go on a juice fast; I just tried to change the subject when she brought it up. 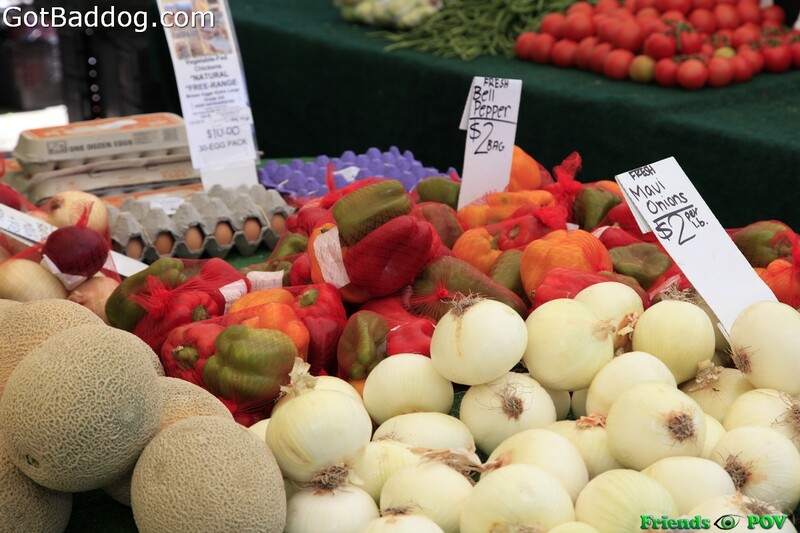 Since Tanya has recently learned that most of her health issues appeared to be the result of a profound Vitamin B7 deficiency, otherwise known as Biotinidase Deficiency, she started taking Biotin a week ago and is a new person today. 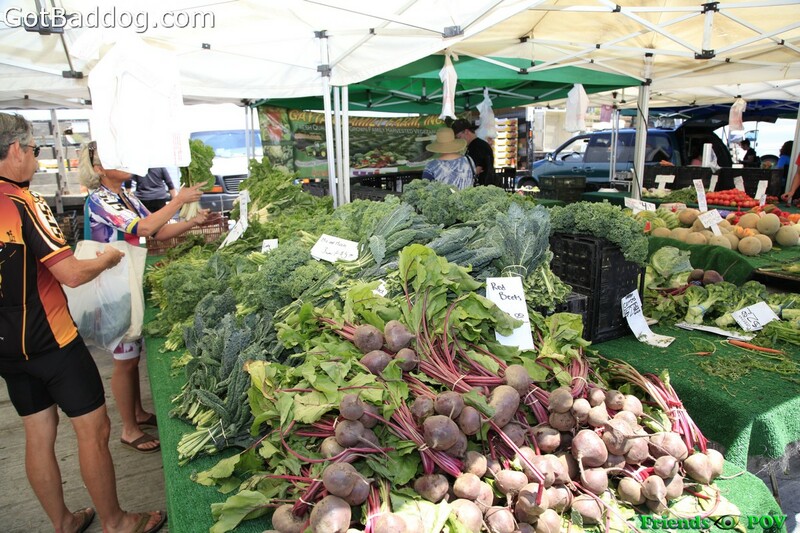 This change has resulted in her appreciating juicing even more and has strengthened her resolve to increase her juicing at least for a couple of weeks. 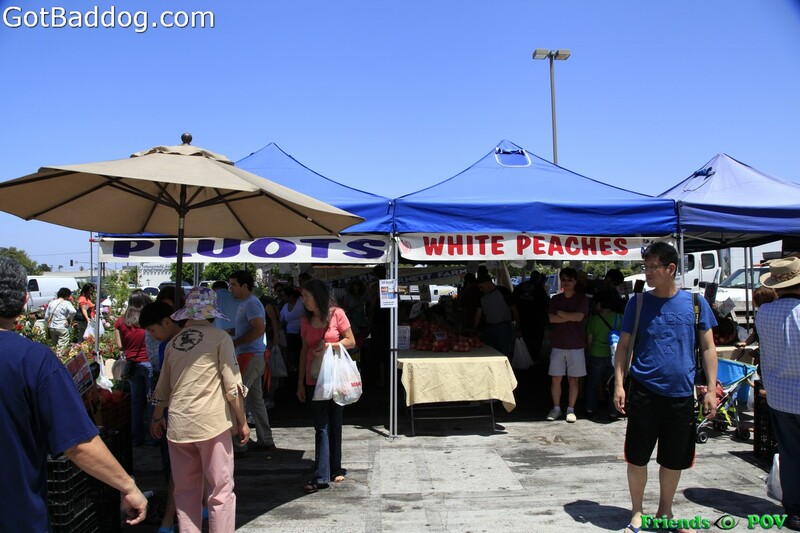 Since I know when I am beat, I decided to head over to the Torrance Farmers Market on Saturday morning and see what was available. 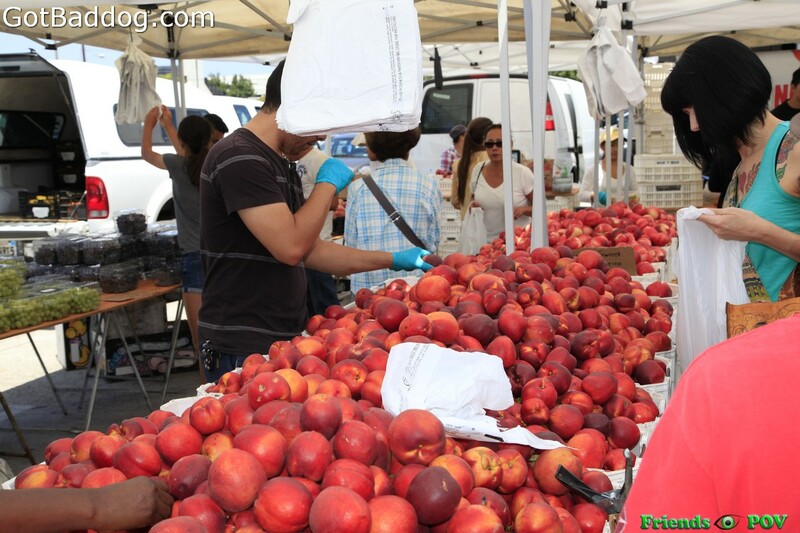 There is nothing like going to a farmers market to make one appreciate living in Southern California. 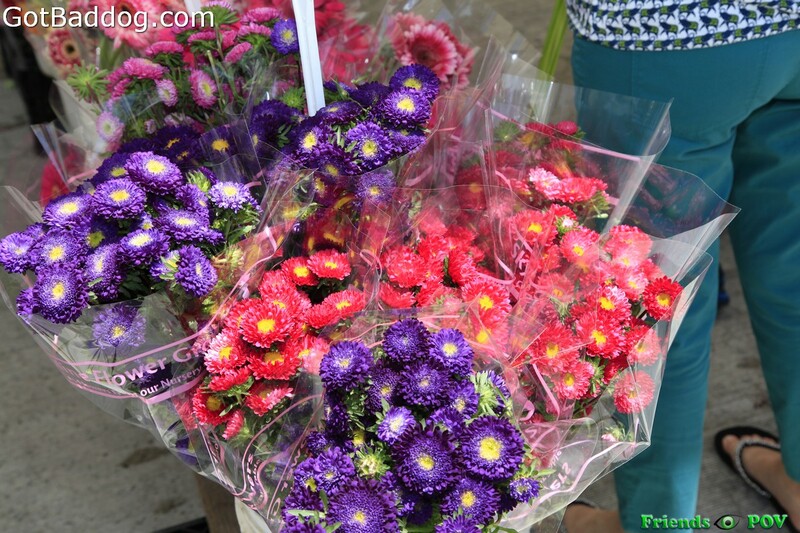 So many vibrant colors and good smells; we have it all. 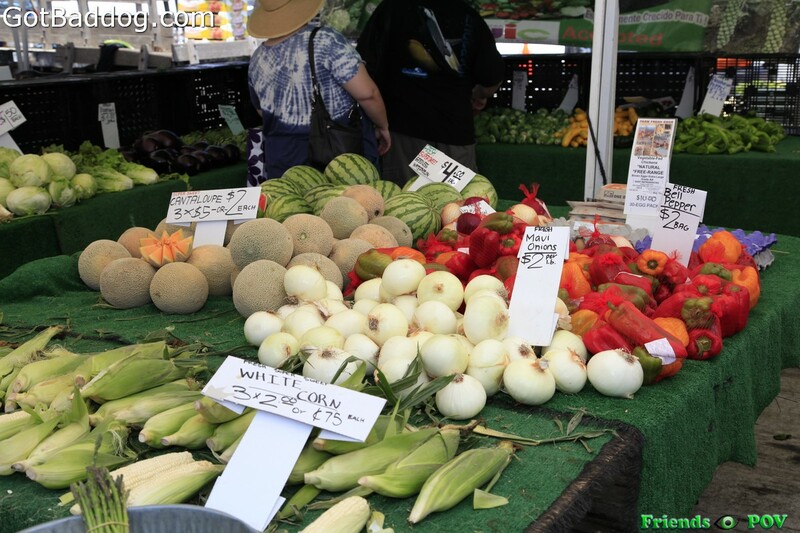 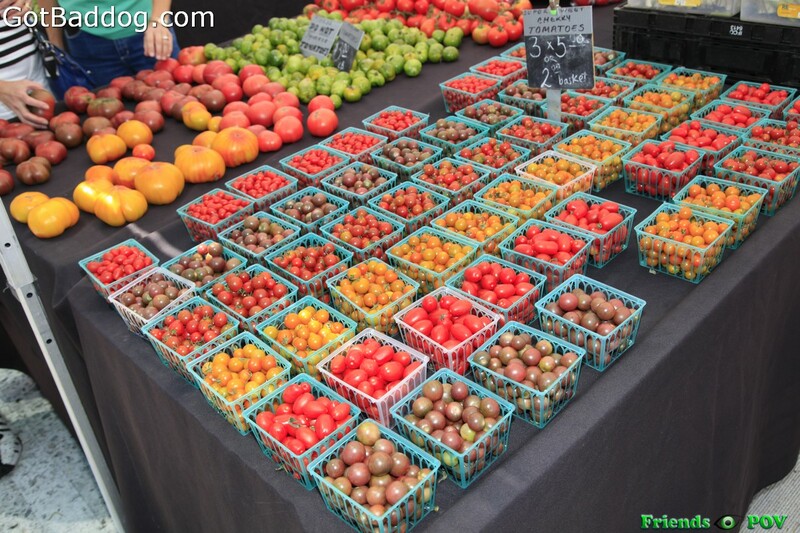 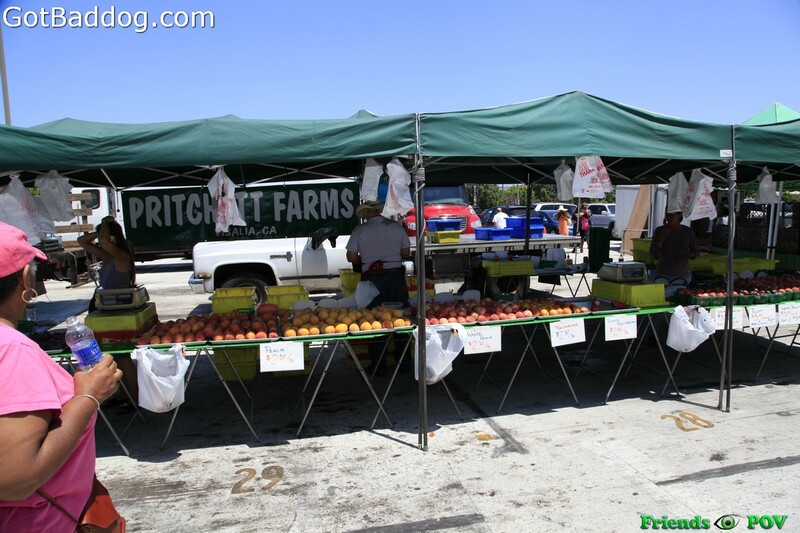 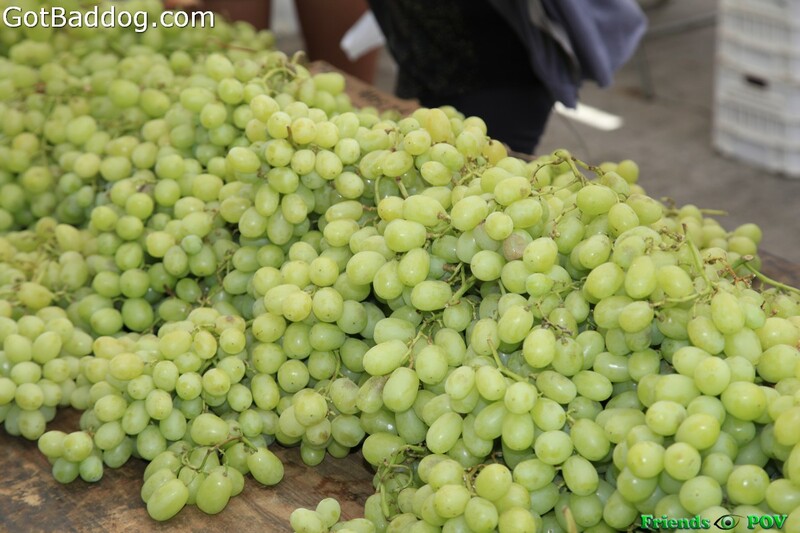 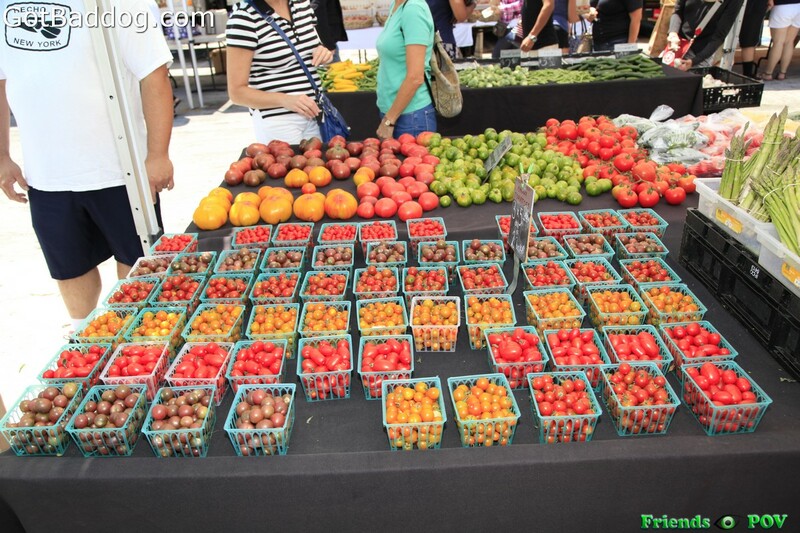 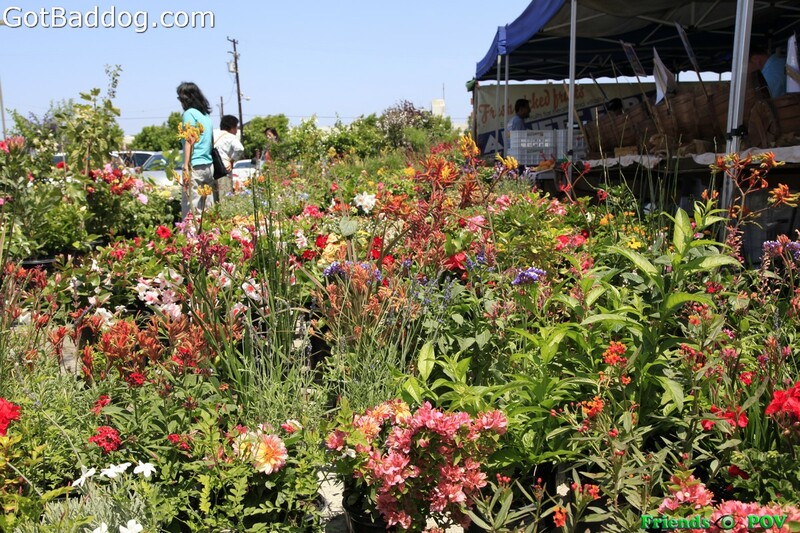 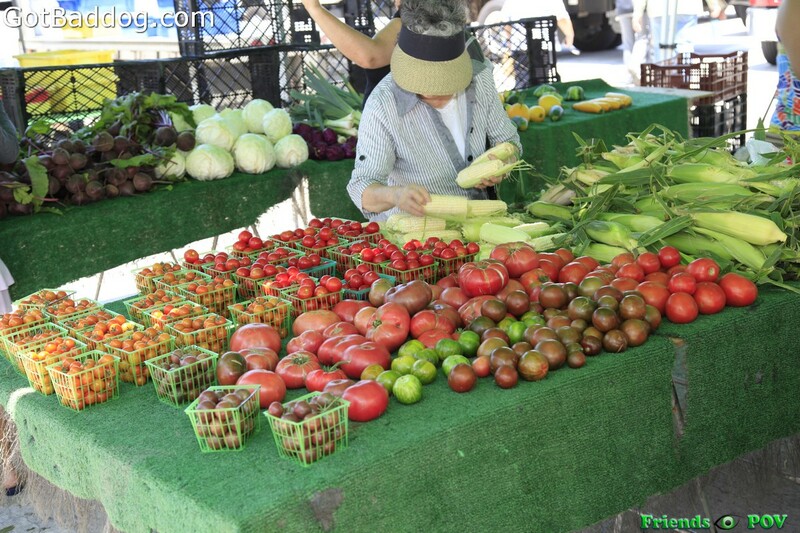 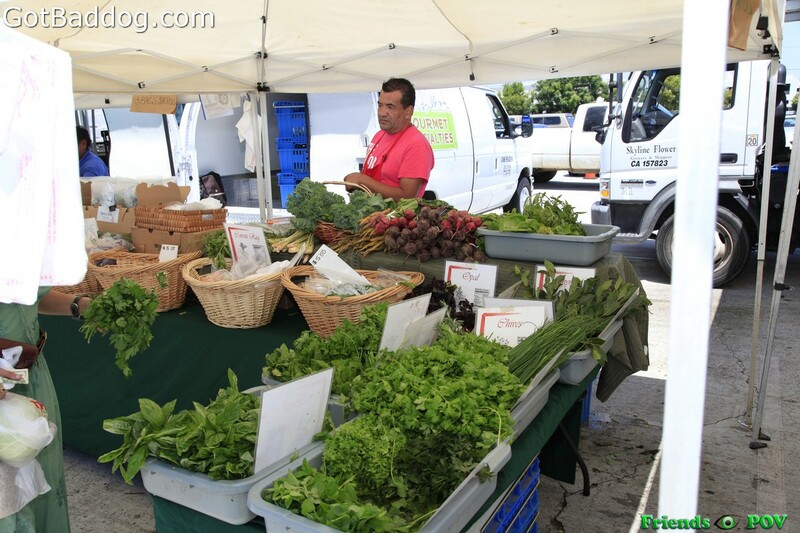 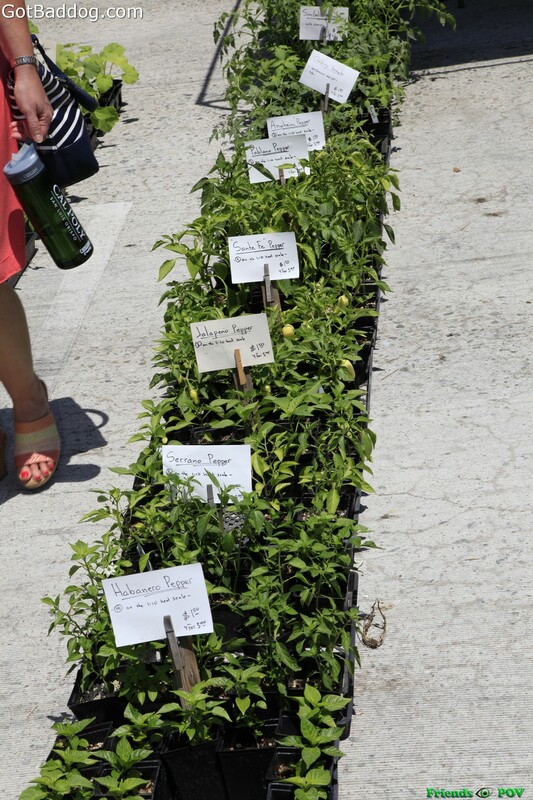 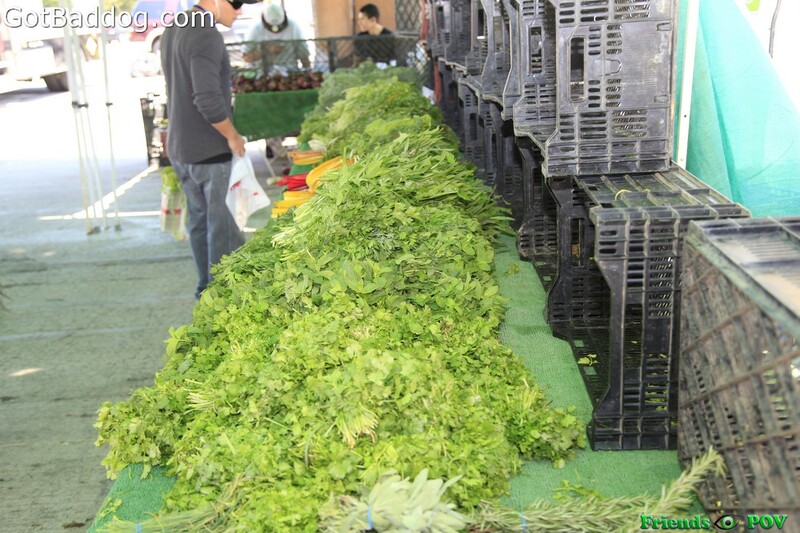 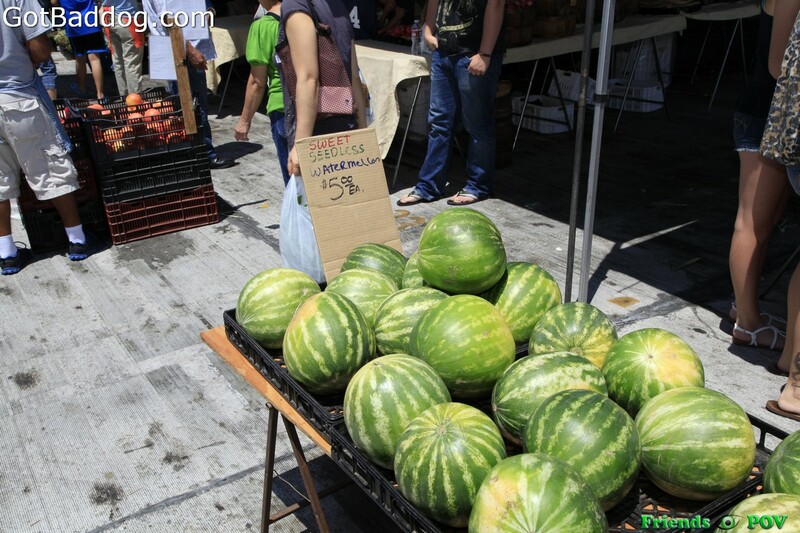 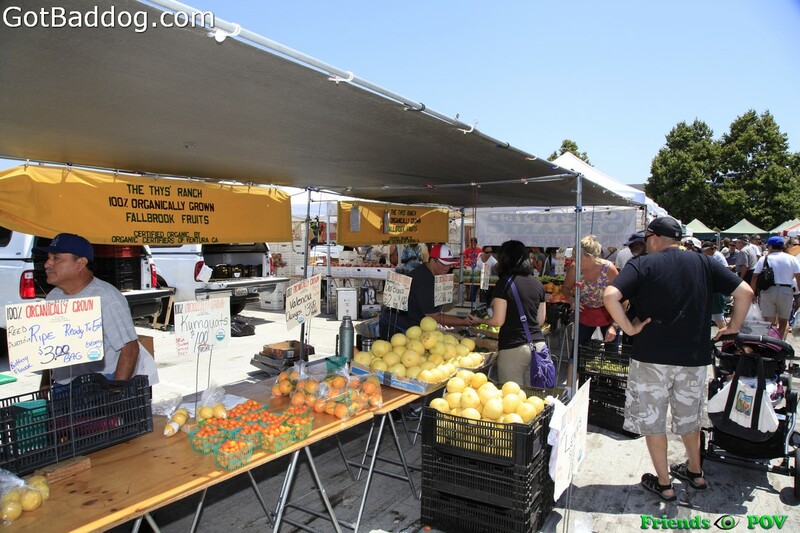 The Torrance Farmers Market is held every Saturday at Wilson Park, located at 2200 Crenshaw Boulevard between Sepulveda Boulevard and Carson Street from 8:00 AM until 1:00 PM, on Tuesday and Saturday. 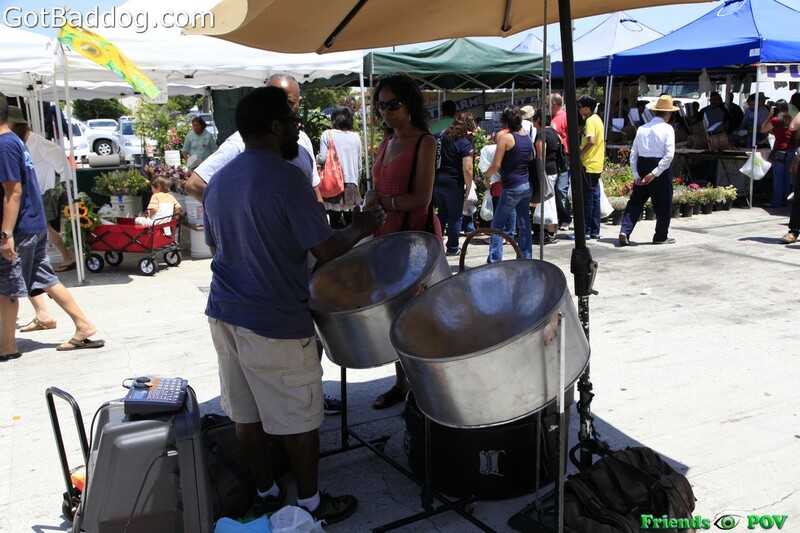 I have not gone on a Tuesday yet, but Saturdays are definitely fun for the entire family as there is not only fresh produce available but there are over twenty vendors selling cooked foods as well. 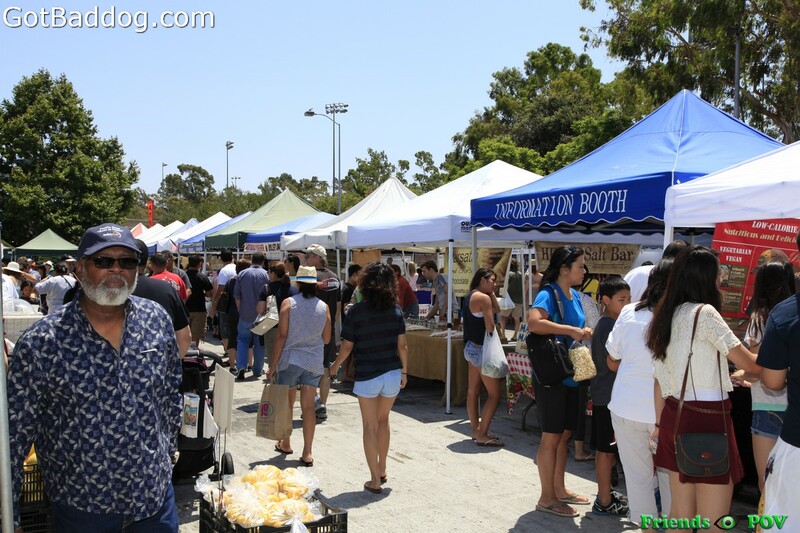 Take the entire family, enjoy some good food, live music and that great California sunshine.